We at CoreFit are proud to introduce one of our newest classes ‘The Booty Barre®.’ It is a revolutionary program that fuses fitness techniques from Pilates, Dance and Yoga with fluid athletic intervals. Booty Barre is not just for the Booty it is also a full body workout which is fun but still pushes everyones individual endurance levels. 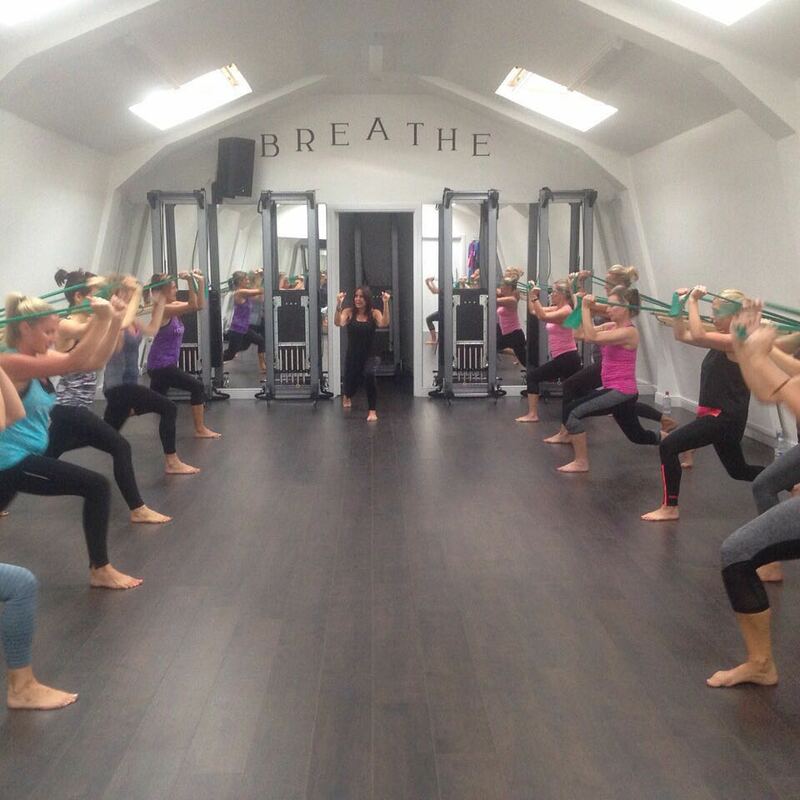 Created by celebrity trainer Tracey Mallett, The Booty Barre® is the perfect combination of strength and flexibility with an added cardiovascular endurance element utilising the barre. The method focuses on proper anatomical biomechanics for a safe and fun class that is modified to accommodate all fitness levels. I’ve searched all the options here but I can’t find how to book ? I’ve been before … a while back , I’d like to take up Fridays at booty again if poss ? If you are still having problems you can come to the studio on Friday and we will show you how to do it. I will book you in the class.